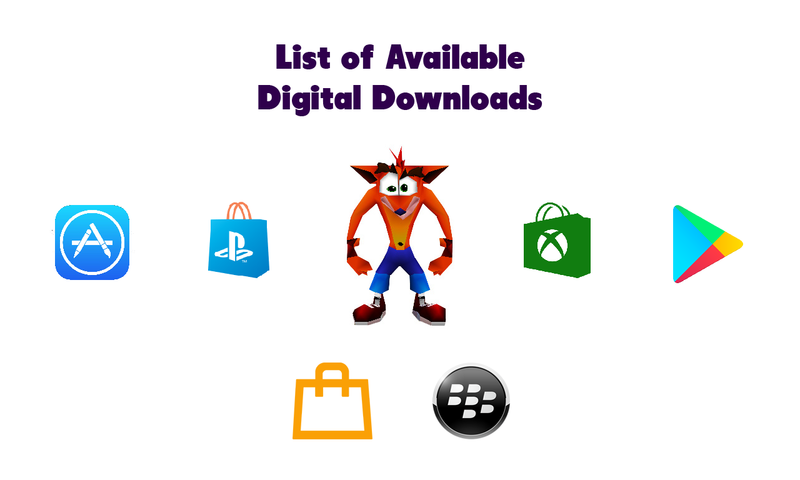 Crash Team Racing Nitro Fueled Preview Interview with Stephane Gravel the Production Director at Beenox. For the first time gamers will be able to race as the antagonist of the game Nitros Oxide. 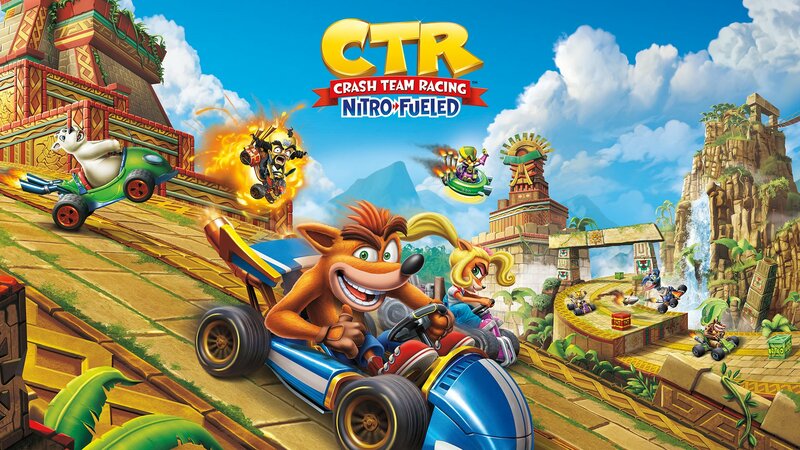 Crash Team Racing Nitro Fueled is a Remastered version of the original CTR game for Xbox One, PlayStation 4 and Nintendo Switch releasing on June 21, 2019.